Are you mad for sport? 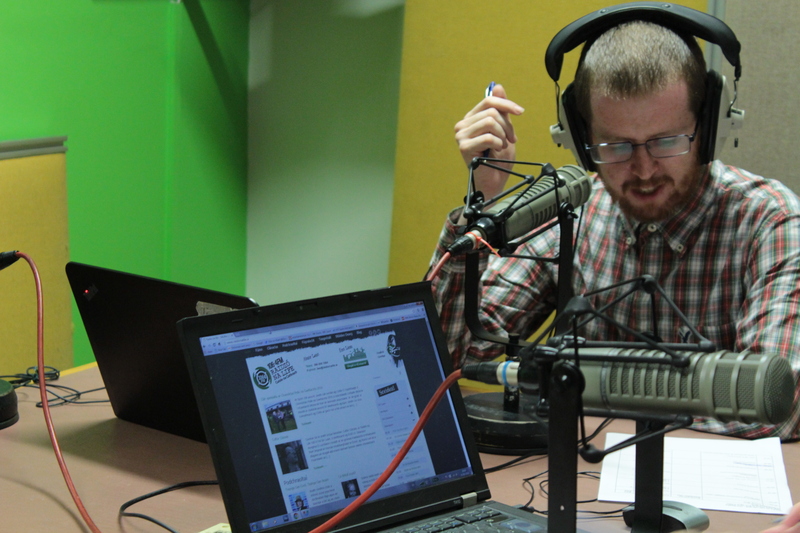 Want to hear the latest news, views and expert opinion on sport in Ireland and abroad? GAA, Rugby, Soccer and more. A live and lively show that’s full of action every week. Spórt 106 is presented by freelance sports journalist Cóilín Ó Dubhthaigh.